How do I access the Library electronic resources? 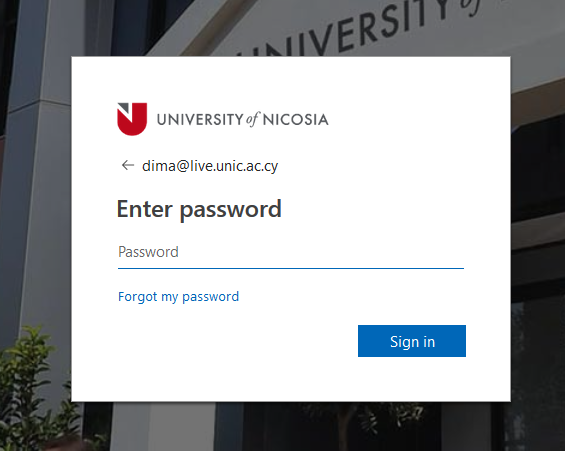 From University of Nicosia premises, access is open for all through the Library website and no passwords are required. 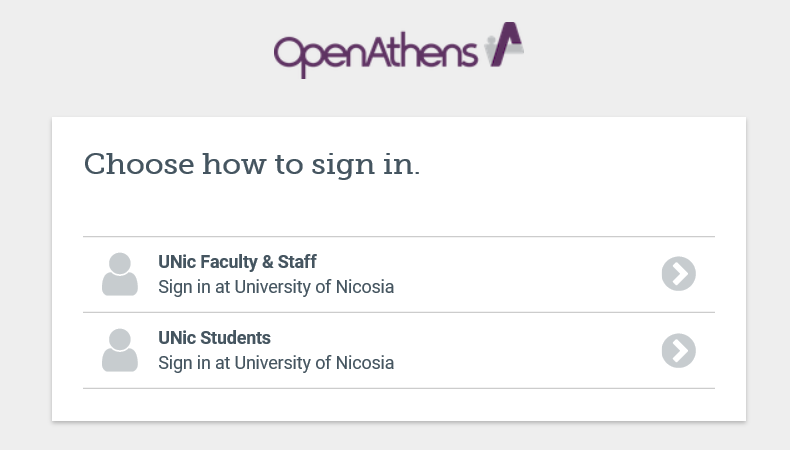 From outside University of Nicosia premises, you can use either the OpenAthens based authentication system or the Proxy based authentication (more instructions can be found at OpenAthens Authentication and Proxy Server Authentication sections - menu on the left). How do I connect with the University’s proxy server to gain access remotely? 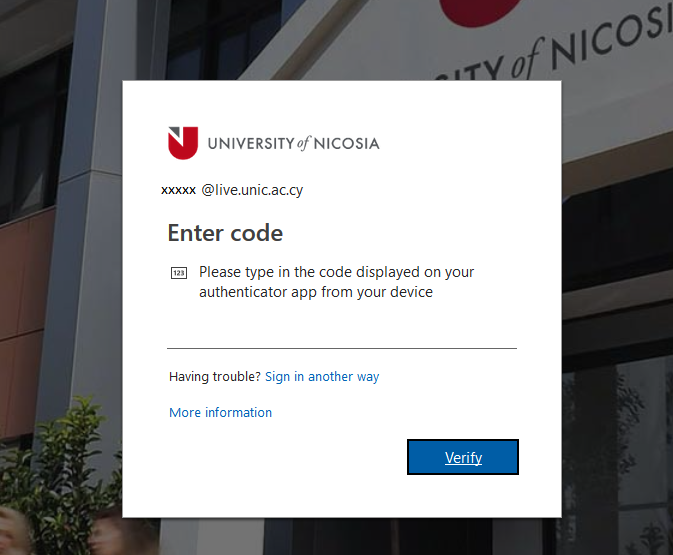 If you have an active Library account (Join the Library), you can connect with the University’s proxy server to gain access remotely*. 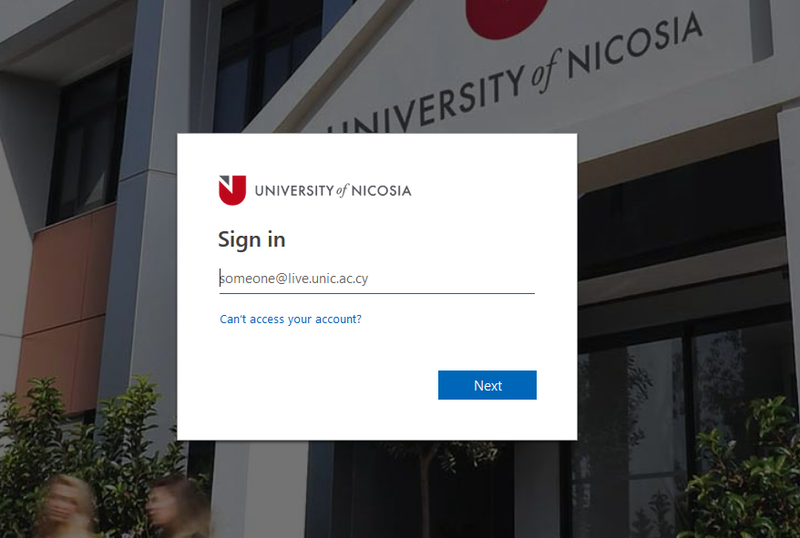 To access e-resources remotely you need to connect with the University proxy server. Choose the browser or device you use from the list below and follow the instructions to change your proxy settings and gain access. E-book collections from various vendors/publishers.